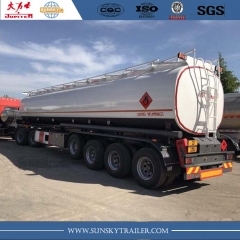 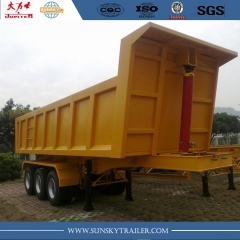 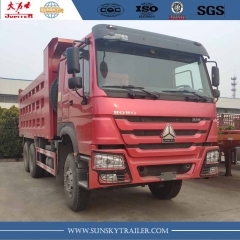 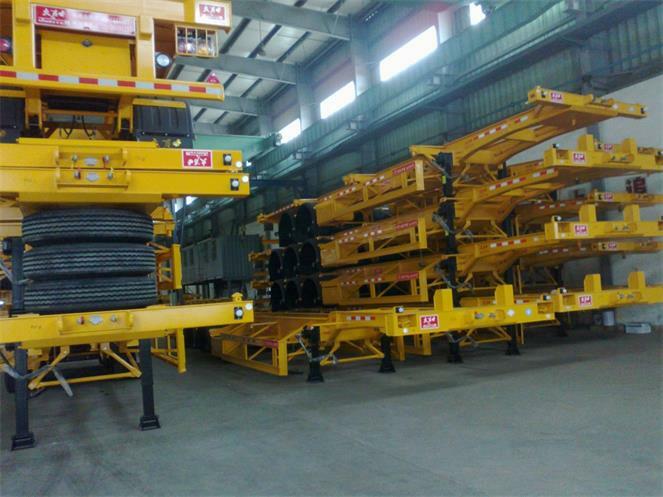 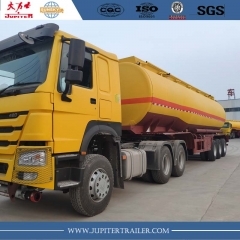 40ft Flatbed Semi-Trailer,3-Axle Lpg Tanker-Xiamen Sunsky Trailer Co.,Ltd. 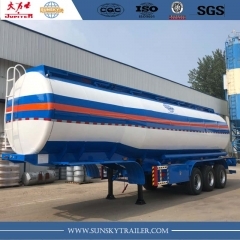 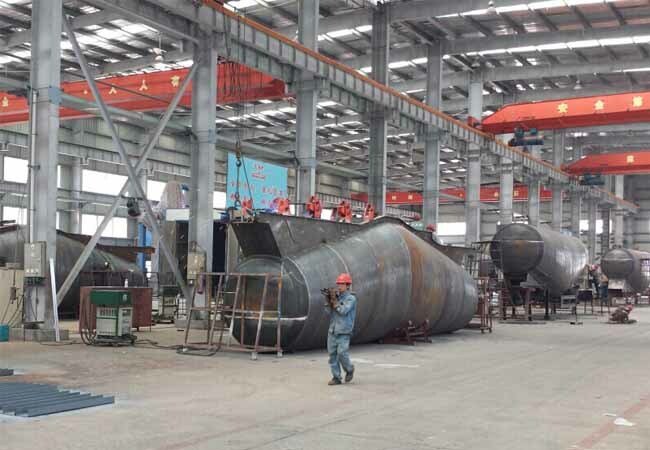 The workshop No2 is professional in building fuel tanker trailers, bulk cement tank trailer, aluminum tanker trailer and stainless tank trailer. 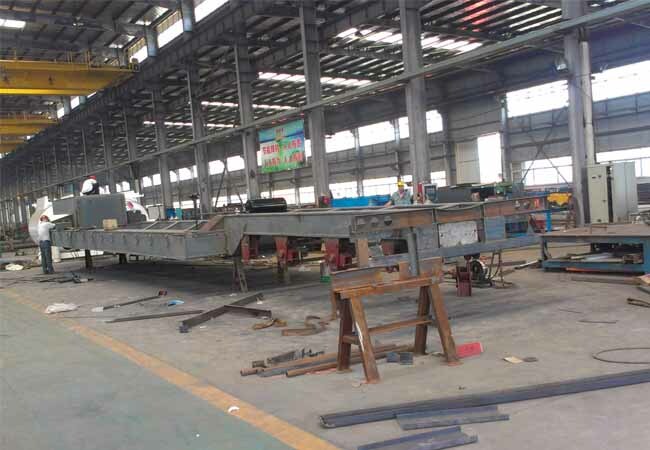 The workshop No.1 is special for fabricating container semi-trailers such as flatbed, skeletal, gooseneck and so on.